The first day you will hike a total of 14km, Starting at Kibbutz Dan passing through Tel Dan and on to a water hike in the Snir Stream. 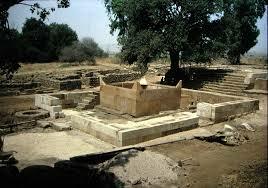 You will then walk through a number of yishuvim and end the day at Kfar Giladi. On the second day the hiking will be slightly harder, a total of 22km, medium level hiking from Kfar Giladi through Tel Chai, hearing the story of early days of Zionism and from there continue on to the Hula Valley and the peaks of the Gallil arriving at Ramot Naftali at the end of the day. 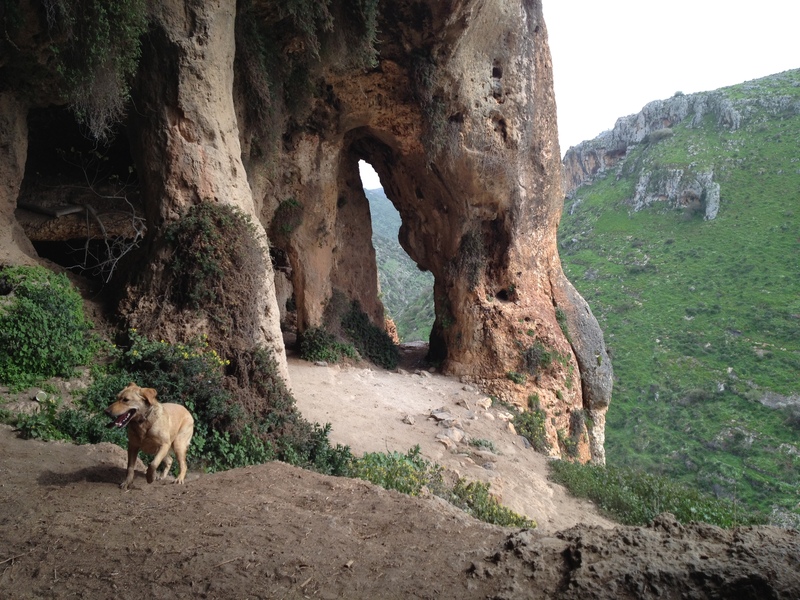 The hiking on the third day is 25km long and challenging for advanced hikers. The hike is between Keren Naftali through agricultural valley on mountain ridge and on to Dishon Stream, full of mini springs all year long. The day will end in Kibbutz Bar'am. The fourth day the hike continues in a challenging way, another hike of 23km, this time up to Mount Meron - the highest point on the hiking trail. The fifth day, a hike of 21km, is a day full of beauty. Beginning the day in Nahal Amud, first with pools of water and cool water in streams, passing ancient flour mills, vegetation and breathtaking beauty when at last the famous column of Nahal Ein Amud and Ein Nun come into view on the outskirts of the settlement Migdal. On the sixth day the hikers will climb up Mount Arbel, and have a chance to appreciate all the history that took place on the mountain. From there the hike continues through Tiberius and ends at a stream near the Sea of Galilee. The seventh day the level of the hike eases off somewhat, a long hike of 25km, through the waters of the Yavne'el stream, up to an amazing observation point of the Sea of Galilee and on to a water spring by Tabor Stream and finish off the day walking between vineyards and orchards that line the area. The eigth day begins with a difficult climb up Mount Tabor, and from there continue upwards to Mount Deborah from where you will see amazing views. One final climb up Mount Yona near the city of Nazareth Elite. A challenging day of hiking covering around 22km. 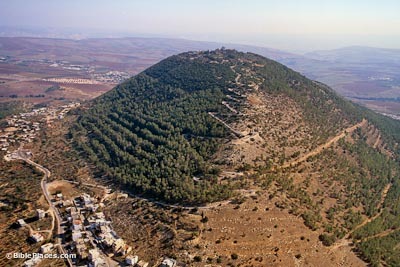 The hiking on the ninth day will be of an easier nature around 15km long, in the area of the city of Nazareth. a slightly shorter day involving passing by the graves of holy people buried there in ancient times and through forests and new & old villages until reaching the top of the Galilee. 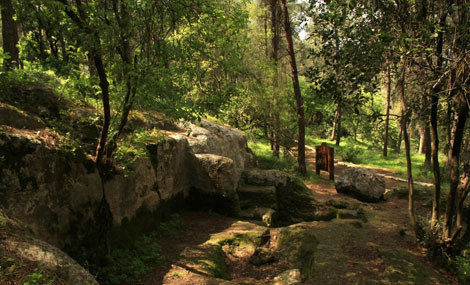 The final hiking day is of a medium nature, and enchanting day walking through forests, springs, streams, flour mills all on one path from Galilee to Carmel region. The day will begin in Zipori Forest, passing through Kaavia Village and then through Ein Yifketa.We will pass the monks mill, from the story of the legend, until reaching the village of Chassidim and Kishon River. The nightly lodgings and meals can be catered for as required by the client.